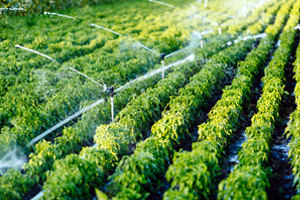 Choosing a company you can rely on when it comes to irrigation installation takes a bit of research. We know your research will lead you right to our front door. 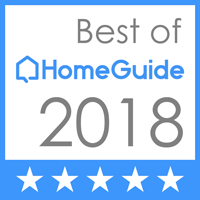 That’s because we’ve been doing this for more than 30 years, offering residential and commercial clients the best in service. From initial consultation to installation to service calls after the work is complete, turn to our highly-trained professionals. Commercial Irrigation and Turf employs technicians that go through hands-on training in all aspects of the installation and construction process. Thus, we are one of the best irrigation companies Springfield IL relies on. Here at Commercial Irrigation and Turf, our main services include irrigation and sprinkler system repair, installation and service. We are happy to give you comprehensive residential, commercial and golf course services throughout Springfield, as well as Peoria, Bloomington and surrounding areas. The summer months can be brutal on Illinois lawns. It can be a full-time job just to keep on top of watering the lawn and garden. 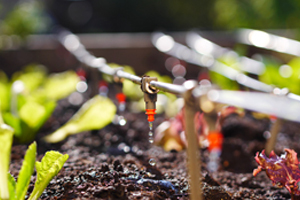 With an irrigation system in place, your plants and crops will be well watered and fed so they can thrive. However, you have to choose a quality system installed by professionals for peace of mind. You can’t have one without the other. Therefore, choose Commercial Turf & Irrigation for initial installation, as well as repair, maintenance and annual inspection. Get a free estimate or learn more about our services by calling Commercial Turf & Irrigation today at 309-698-3011. You can also fill out our online form for more information. We are based at 109 Commercial Drive in East Peoria IL.